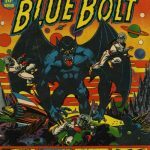 Comic books are not exclusively defined by the exploits of superheroes and their costumed escapades. 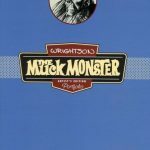 While the industry is surely dominated by the titles made by corporate publishers, tucked away in the unlit corners of creation rests the work of writers and artists whose work pushes the comic medium beyond the boundaries of its minimum safe distance. 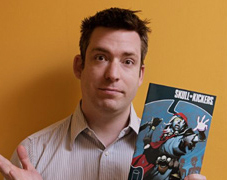 Toronto-based comic scribe Jim Zub currently writes Skullkickers for Image Comics, a book he describes as a sarcastic love letter to the “Sword and Sorcery” fantasy stories he read growing up as a self-described multi-tiered nerd. Zub attributes the tone of his stories to his childhood affinity with fantasy storytelling, deriving directly from “Sword and Sorcery” novels and Dungeons & Dragons sessions with his friends. 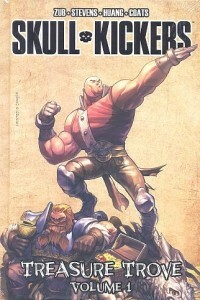 Originally conceived as a five issues mini-series, Skullkickers’ popularity both with fans and within Image Comics led to it being extended beyond its original story arc. Artwork from issue one of the series. After the fifth issue, Zub noted how he sat down with his collaborators and began to architect a larger story they would like to tell, focusing in on how they had already stepped beyond the pre-conceived notions of fantasy elements and storytelling, and defining how they could amp up those dynamics that much further. “It’s been sort of a challenge but it’s something I’m really excited about. Once people realized that not only were we having this really fun adventure book, but that it was going to get bigger and crazier and that we had a larger plan, I think more and more people have appreciated the little subtleties in there,” said Zub. Zub said he’s particularly enjoyed utilizing plot points that seemed inconsequential in early issues, but have turned into bigger, more crucial plot elements as the series continually develops. Despite only being first conceived as a shorter story, since he’s sat and developed the title it’s morphed into a much more expansive tale. Yet despite its successes, Zub said the story will have a definitive conclusion. The cover to volume of the ‘Skullkickers’ Treasure Trove, collecting issues one through 11. Zub said there’s a measure of satisfaction in delivering a finite story to readers who choose to invest themselves in his work. Zub said that element is missing from serialized comics, where if you’re working on the latest story of a character that isn’t your own, you could create something and it may be undone, changed or written out later because it isn’t your property. “With a creator-owned book, and with it being all mine, I know what’s going to happen and I’m in control of it all the way to the end,” he said. 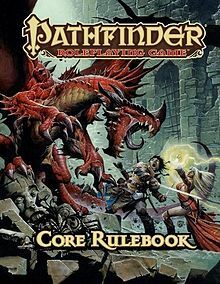 The “Pathfinder” RPG’s core rulebook. 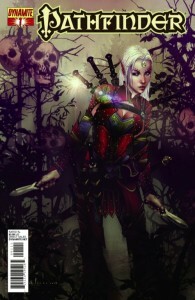 In addition to Skullkickers, Zub also writes Dynamite Comics‘ Pathfinder title, a series based off the fantasy role-playing game of the same name that was developed by Paizo Publishing in 2009. 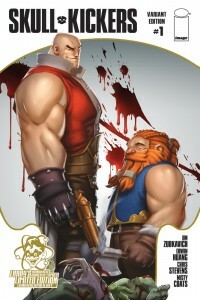 The comic book project actually came about while Zub was promoting Skullkickers at Gen Con 2011. Eric Mona, a head publisher at Paizo, came up to Zub and told him he was really enjoying the title. 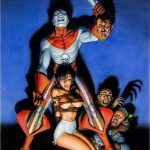 “I’ve known him for years, he really liked Skullkickers, so he came by and chatted with me and he just said, ‘I’m really loving the book, I think it’s really awesome.’ And then he said, ‘you know, we’re really looking at moving into comic books with Pathfinder, would you recommend anyone? Do you know anyone who would be interested?” And I said, ‘actually, I would. If it fits my schedule I’d be totally up for it,'” Zub said. Within a couple of months of their conversation at Gen Con, Mona contacted Zub shortly after Paizo reached a publishing deal with Dynamite. Zub said he put together a very straight-forward pitch outlining what he would do with the series and the approach he would take with it. With all parties in support of his pitch, the project was green-lit. “Paizo really liked it. Dynamite really liked it and it was one of the smoothest projects I have ever pitched on,” he said. 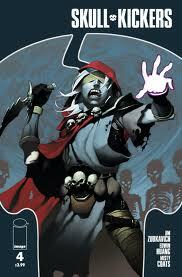 Issue one of “Pathfinder” has sold very well according to Zub. Differing from his work on Skullkickers, Zub describes Pathfinder as a more serious take on fantasy, characterizing it as a very character driven, classic fantasy adventure tale that is forward-thinking in its storytelling. 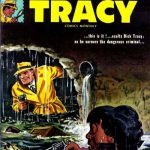 Considering the denseness of the mythology housed within the source material, Zub wanted to avoid dumping too much information onto new readers. 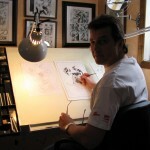 In adapting a very deep mythological concept for comics, Zub decided to focus more on the characters within the story, making them a central plank in the development of the book’s plot. 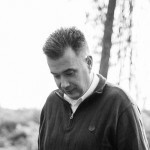 “We start with these really great, compelling characters and then we start to reveal more depth to them,” said Zub, who plans to delve deeper and deeper into the histories of each character as the series continues on, exploring the experiences that have shaped their personalities, how they perceive the larger world and how the larger world affects their evolution as individuals. Zub has emphasized the humanity of his characters, indulging classic questions of the human condition itself despite its analysis being set in a completely fantasy-based environment. As with any work of art, no matter how high the quality of the work, as an independent creator promotion is a critical element that can make or break a book. Zub feels he’s been lucky though, especially where Pathfinder is concerned. Zub pointed to fantasy phenomenons such as the Harry Potter books and films, the forthcoming Hobbit movie and the resounding success of Game of Thrones on television. “People want great fantasy stories, you just got to get it to them,” he said. Zub believes online outreach is an integral, titanic factor in his success, and has been very active in promoting his work through various online channels. The cover to the fourth issue of Zub’s skull-kicking series. While the online element has been beneficial to the promotion of his work, Zub foresees it continuing to force an evolution in how comics are presented to readers. 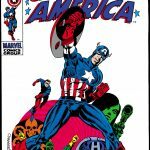 Zub believes the globalization of the comic book experience, aided by the internet, is a huge component of comic book promotion, especially since it’s easier to market your work to genre specific groups online. Given the lesser demand for fantasy comics in traditional comic shops, those stores may be less likely to carry your book. That makes online initiatives that much more important in his eyes. Zub said no one realized there was an audience for her work, and he thinks that type of marketing will become more important in the next few years as digital comics become even more normalized. 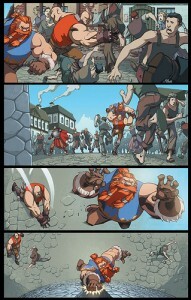 The Skullkickers leap for glory and money in Zub’s fantasy romp. Despite the success of Skullkickers and Pathfinder, Zub still looks ahead to future projects once his current titles eventually conclude. He’s already starting to plan for his next projects by reaching out to artists and developing the ideas so that when they’re ready to publish, they’ll have full momentum behind them. 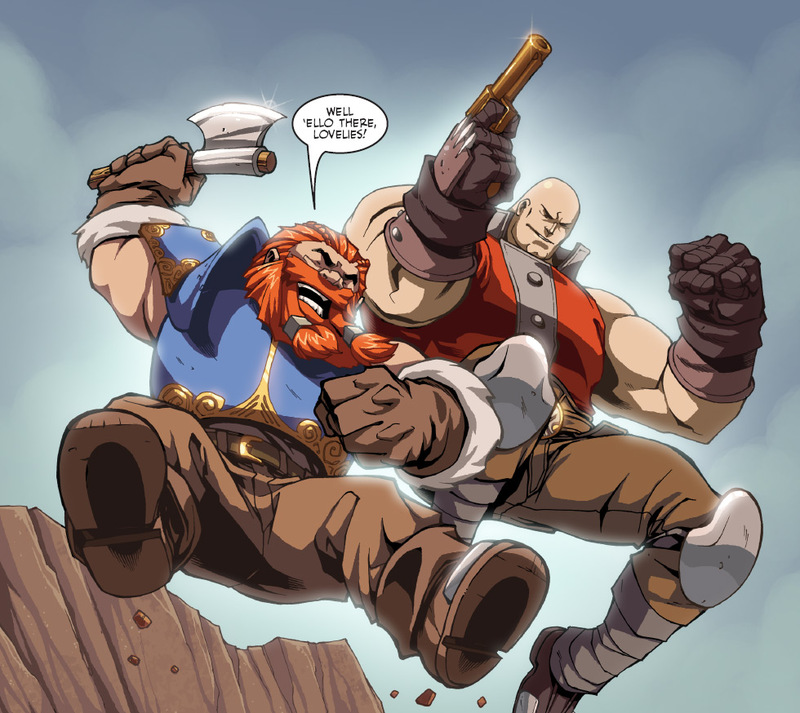 “Right now it’s this weird feeling where I know Skullkickers is eventually going to end, but I’m already starting to plant those seeds,” Zub said of planning new projects before his current title has even finished its run. 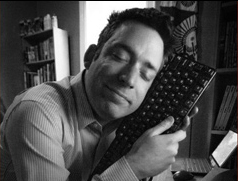 Jim Zub and his keyboard. In the meantime, Zub is happy where he is with Skullkickers, and is more than happy to meet fans, and talk to potential fans about his work.